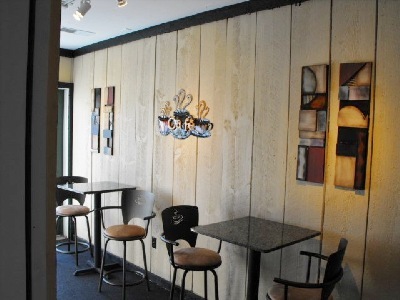 We serve breakfast and lunch in our cozy dining area equipped with free wifi and our entire menu is available for carry out. Call ahead for your convenience! We run daily specials and will gladly alter menu items to your satisfaction. 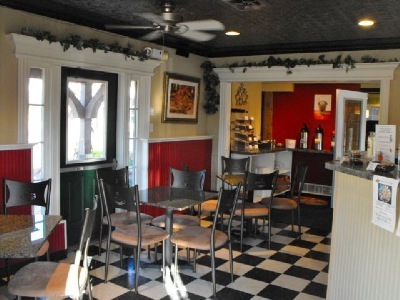 We offer vegetarian menu items and sugar free specialty coffees to satisfy anyone's diet needs. 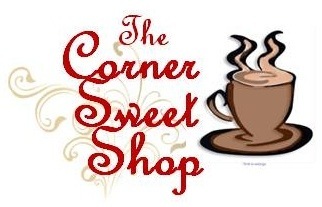 The Corner Sweet Shop is a fun and relaxing place to visit any time of year. Meet a friend and warm up with a hot latte or cappuccino during the chilly months. In the spring and summer months our outdoor patio or gazebo is a great place for lunch and a refreshing ice cream treat.